A casual midweight fleece with performance in mind. 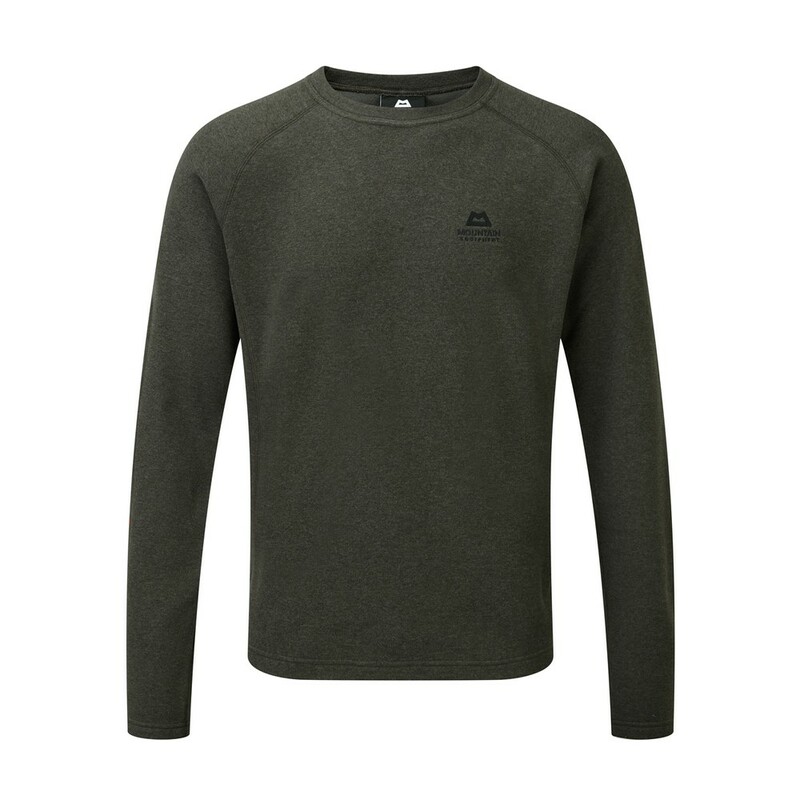 The Kore Sweater is new for 2018, featuring a super comfy, warm and moisture-wicking Kore fleece design making it ideal for everyday adventures on and off the hill. To reduce the footprint of manufacturing, Mountain Equipment has used an exclusive new low temperature dying process.